Former Vice President, Atiku Abubakar has mocked President Muhammadu Buhari for publicizing his ‘800metres trek’. 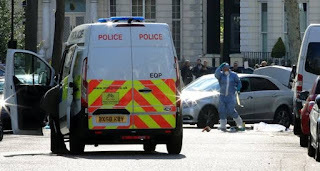 Buhari’s Senior Special Assistant on Media and Publicity, Garba Shehu had on Tuesday said that the 800 metres trek embarked upon by the president from the Eid ground to his private residence in Daura, Katsina State is an indication of his fitness to seek re-election in 2019. 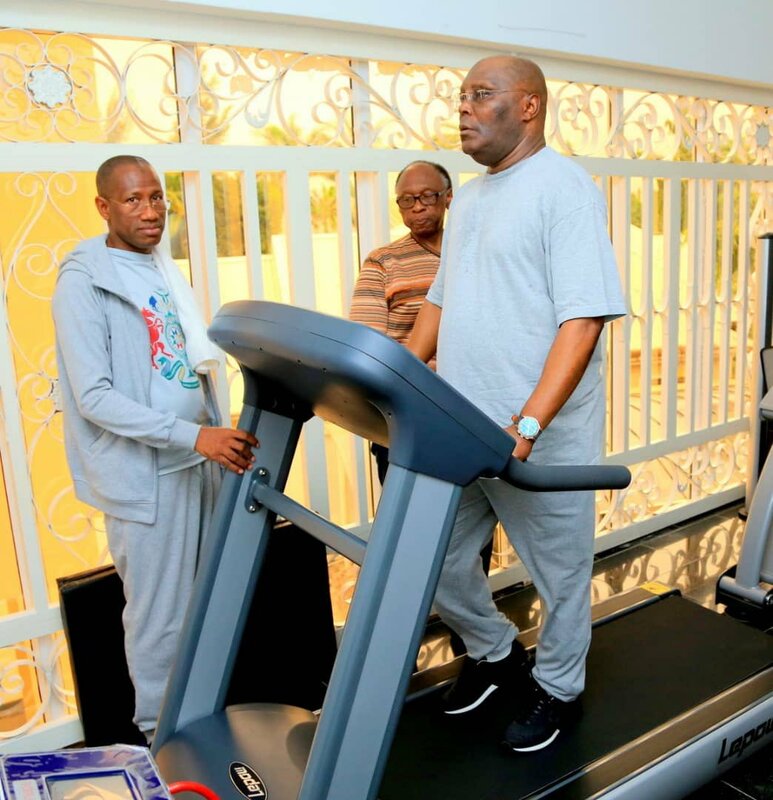 Reacting, Atiku posted a photo of him working out in his gym. The Wazirin Adamawa said he jogs more than a mile and doesn’t make noise about it. He wrote on his Twitter page on Wednesday: “I regularly jog more than a mile & exercise, but it will be pedestrian of me to ask Nigerians to vote for me because of that.